–It sounds like forward Michael Mersch (knee) will be out another 5-6 weeks, this via the Kings hockey operations source. 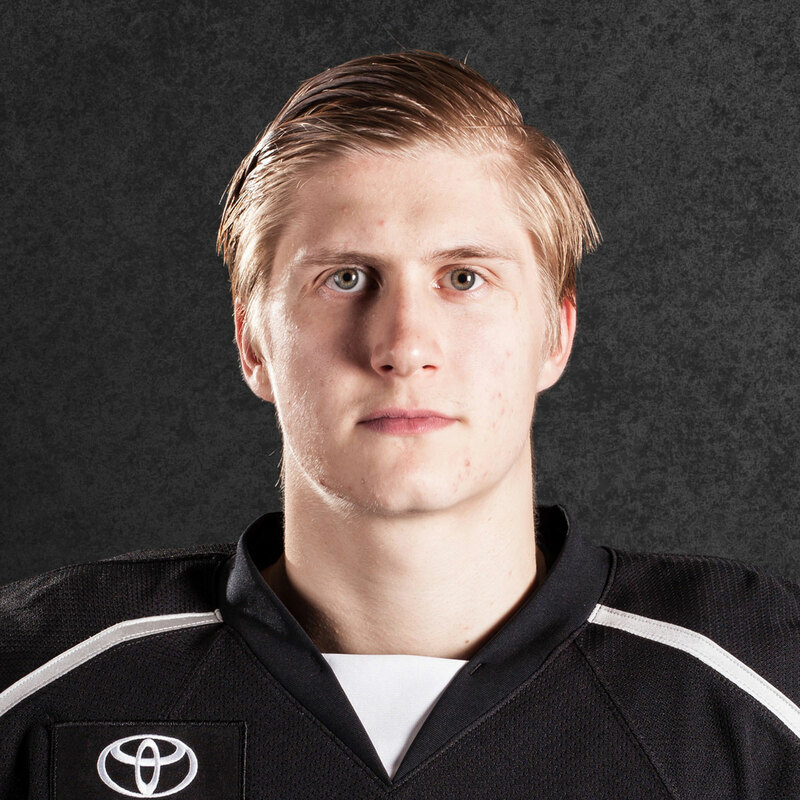 Mersch was injured on Jan. 14 against Bakersfield. 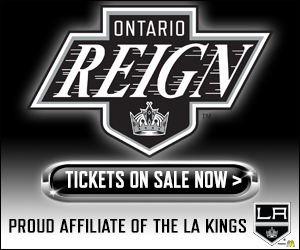 It was originally reported and noted by Reign Director of Hockey Operations Hubie McDonough that Mersch could return mid-to-late February. 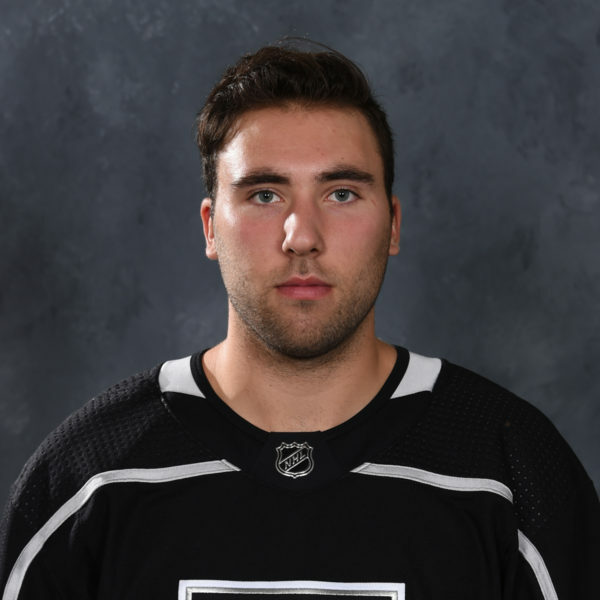 –Jack Campbell was first off the ice and will make his 27th straight start tonight against Bakersfield. Campbell (20-7-5) has two straight losses (both to San Diego) and has not lost three games in a row all season. 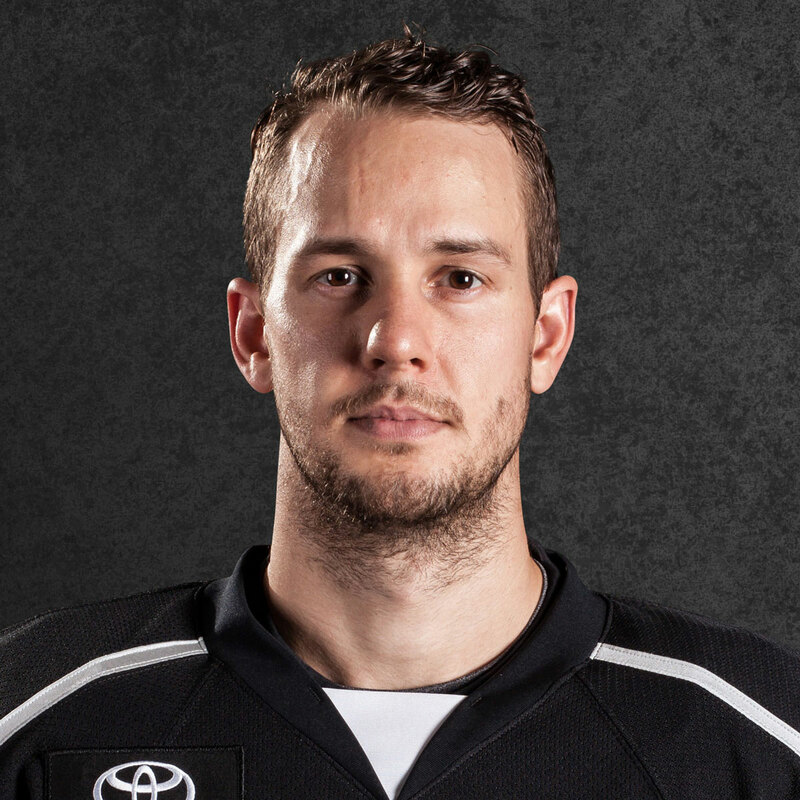 He holds a 4-0-1-0 record against the Condors. 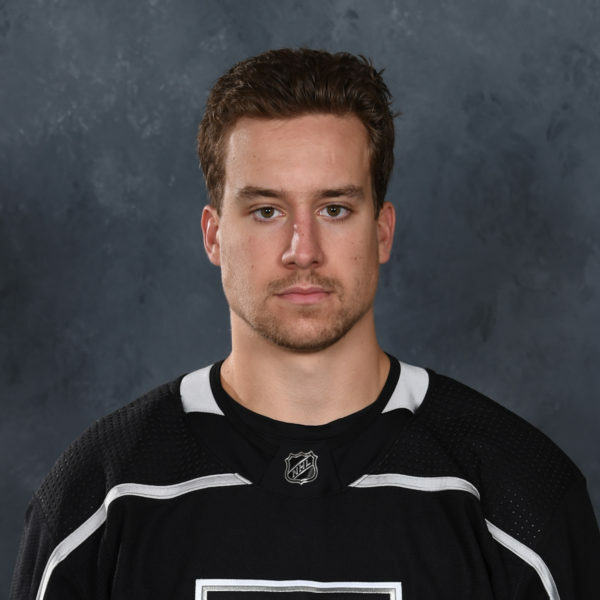 –Veteran defenseman Rob Scuderi hasn’t dressed the last seven games and did not practice with the team either Tuesday or at Wednesday’s morning skate. Veteran Tom Gilbert is also now wearing his jersey No. 14. “We have a veteran issue so it’s a little bit tough because we could dress under the limit with the injuries we have, we can only dress so many veterans. It’s been a challenge. 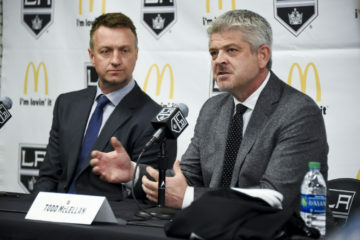 You can only have so many vets,” Stothers said, adding that he doesn’t read into the jersey “number thing.” Basically though, nothing has changed in regards to the two-time Cup champ who was waived by the Kings earlier this season and assigned to Ontario. “It is what it is. He’s still available to us. He’s still a part of it. We just got to wait to see how things sort out,” Stothers said. 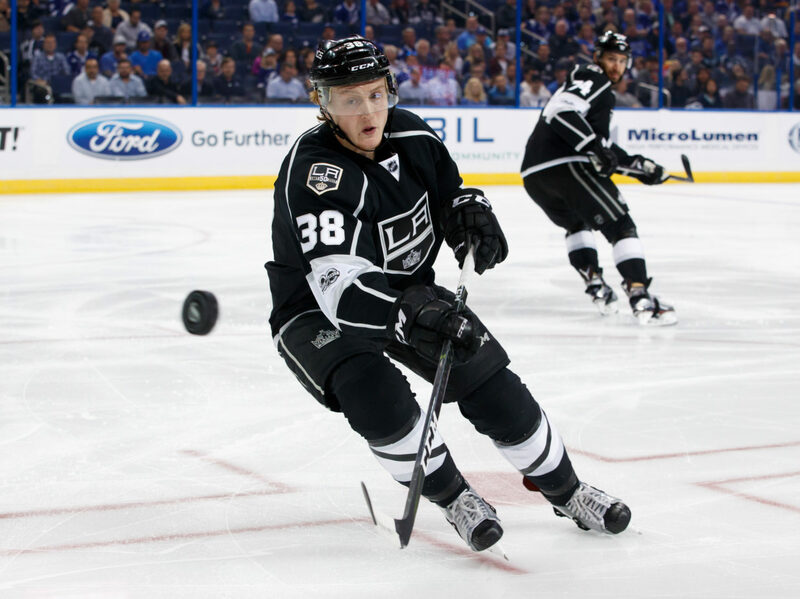 –None of the injured players skated this morning and remain out. That’s a long list: Alex Lintuniemi, Teddy Purcell, Paul Bissonnette, Joel Lowry, Zach Trotman and Mersch. Stothers said on Tuesday that Purcell’s the one who may be the closest to returning. They’re a good team, a fast team. Just got to focus on what we do best and shut teams down and be good defensively in our own end. We’ll just take our focus into the game. We regained our focus after those losses and we had a good week of practice and really stressed those things that [Stothers] talks about each and every day and got better at those things so we’ll take those into tonight.